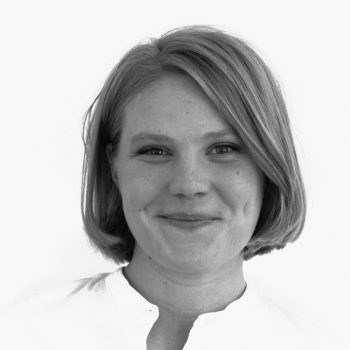 Alice is a Researcher at the Oxford Research Stockholm office. She is currently doing her M.Sc. in Political Science at Stockholm University. Alice also has an academic background in Economics and Philosophy. Her main interests are questions related to gender equality and policy development, especially in the labour market. At Oxford Research, Alice has most experience of working with analyses projects. She has worked with projects on regional, national and European level.